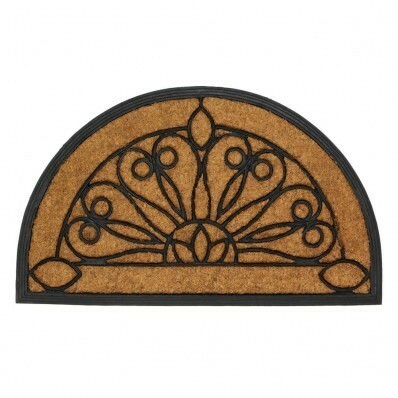 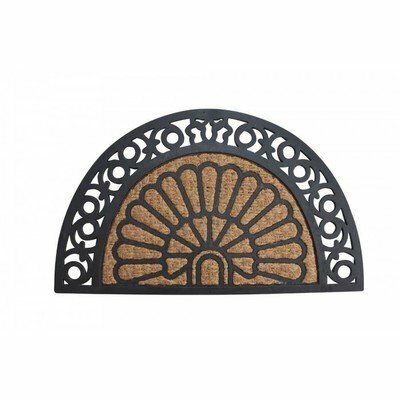 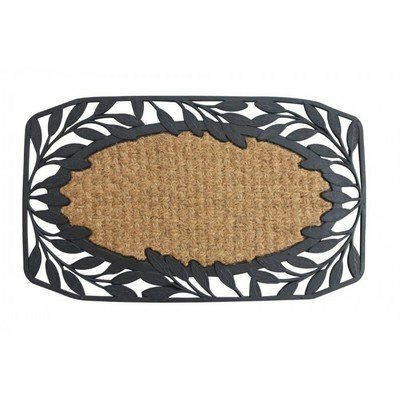 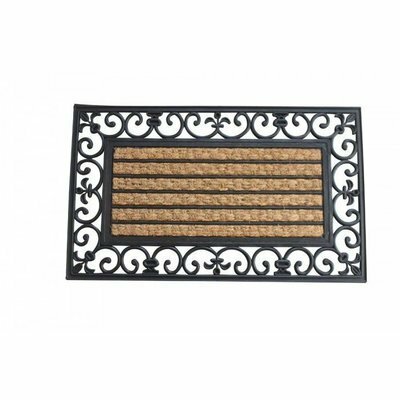 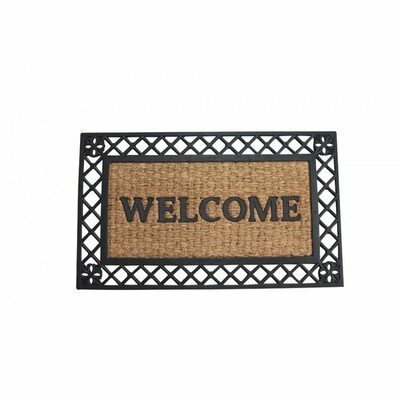 ENTRY MATS home decor, jewelry, decor, decorations, electronics, fountains, floor mats, art glass, vases, garden essentials, fireplace screens. 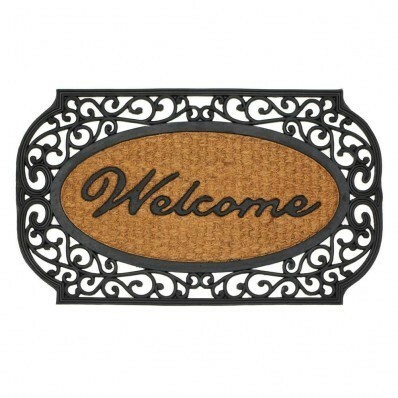 Welcome guests to your doorstep while keeping out dirt and debris. 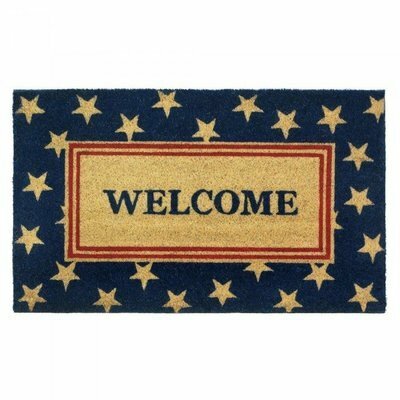 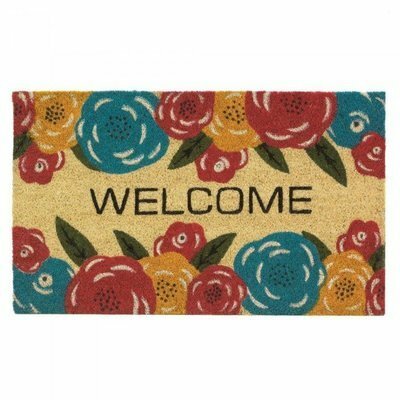 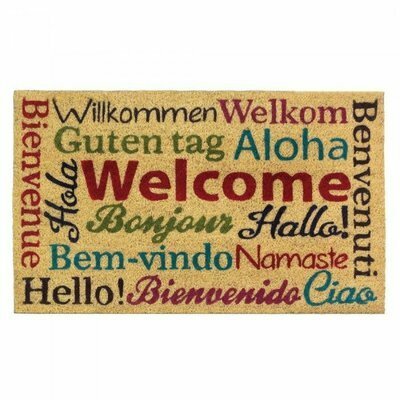 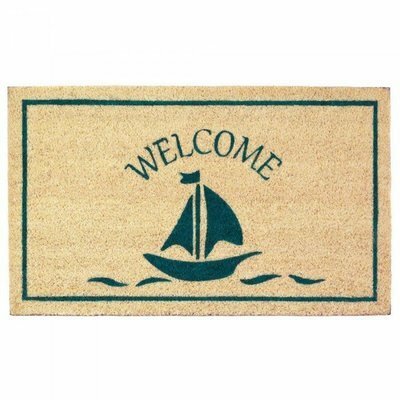 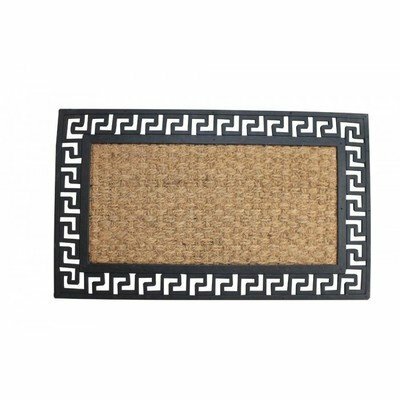 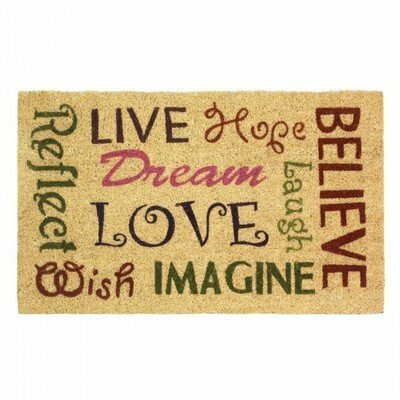 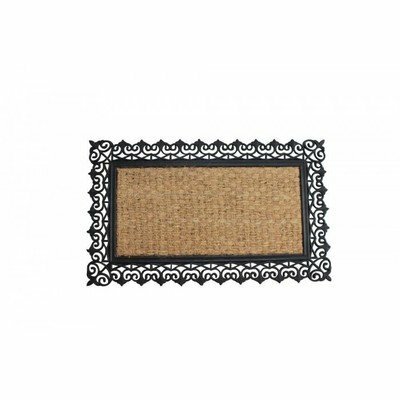 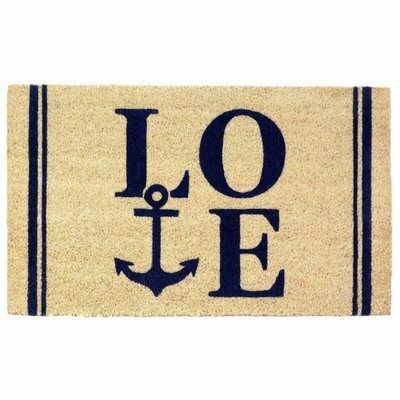 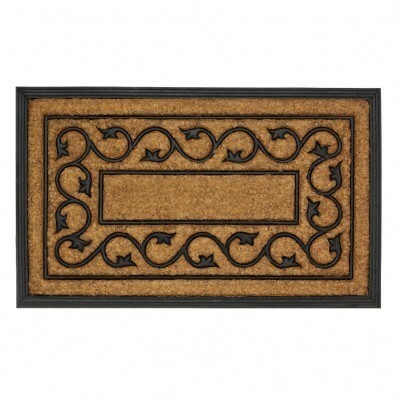 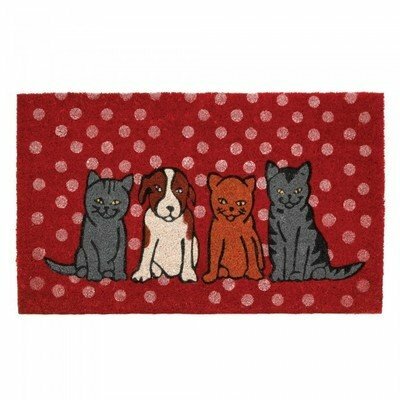 Give your guests a friendly welcome and make a great first impression with one of these beautiful entry mats.